Stacey Broughton's first tutorial is a mid-length square layered haircut, that teaches how to place a square layered shape on a round head with corner placement and over-direction. The outline is cut pure and square which places an all important corner around the perimeter. 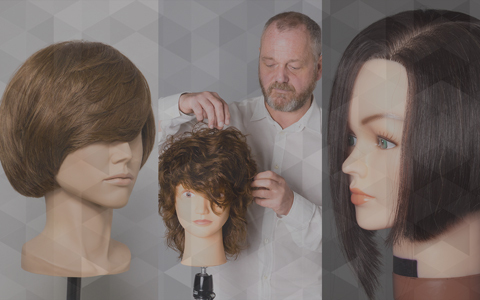 Throughout the video, Stacey demonstrates the importance and the control of corner placement, body position, finger angle, over-direction and weight distribution on outlines, all of which are essential to creating different shapes in hair. In lesson 2 Stacey Broughton demonstrates a classic uniform layer. 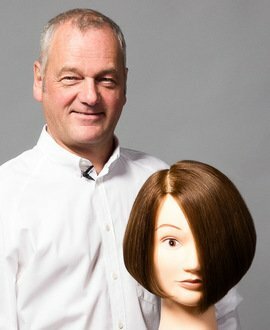 This works with a shape on its base, cutting the hair in equal lengths throughout the process. You will learn how to follow the head shape and create a shape with no over-direction, as everything is pulled to 90 degrees from the head. 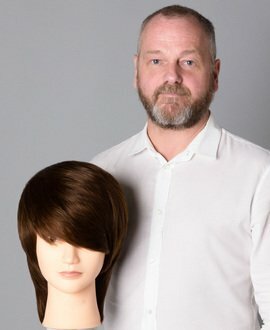 This is an essential classic haircut, using pure technique that will provide a salon standard to use again and again. 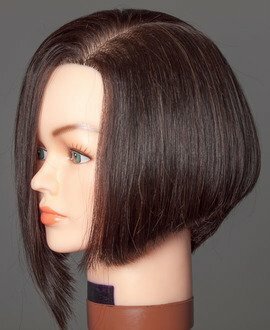 Stacey Broughton's next tutorial teaches you how to create a short square layer haircut, and builds on the techniques learned in lessons 1 and 2, how to place a square layered shape on a round head utilizing corner placement and over-direction, while reducing the length for a shorter haircut. In lesson 4 Stacey teaches a classic pure technique combining one-length, graduation and over-direction to introduce graduation into the mix and introducing a triangular shape into the hair. 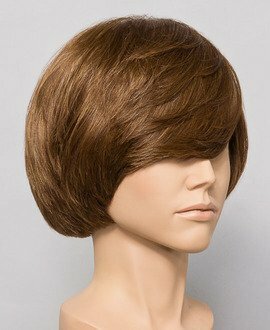 The result is a pure triangular shape on a one-length bob line. 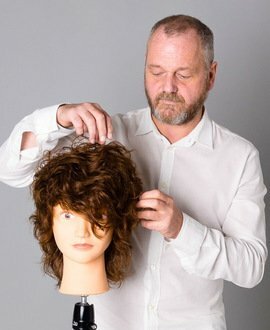 Stacey Broughton’s final haircutting tutorial in this course is a graduated bob – an essential haircut hairdressing training and a classic hairstyle to hold in your repertoire for the salon. Stacey starts with a vertical section from crown to nape which acts as a guide for you to follow throughout the entire shape and ensures the correct balance of graduation throughout. By the end of this you will fully understand how graduation is used and have a technique to use on clients throughout your career.